Utter | 7 Cricketers And Controversies That Are Related To Them! 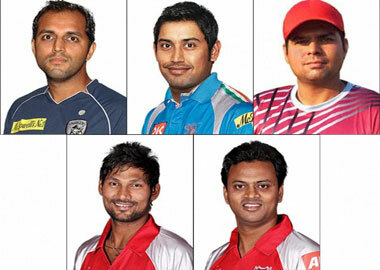 HOME / SPORTS &AMP; FITNESS / 7 CRICKETERS AND CONTROVERSIES THAT ARE RELATED TO THEM! Cricket is deemed as the gentleman’s sport. But there have been times of controversy and confusion on the pitch! 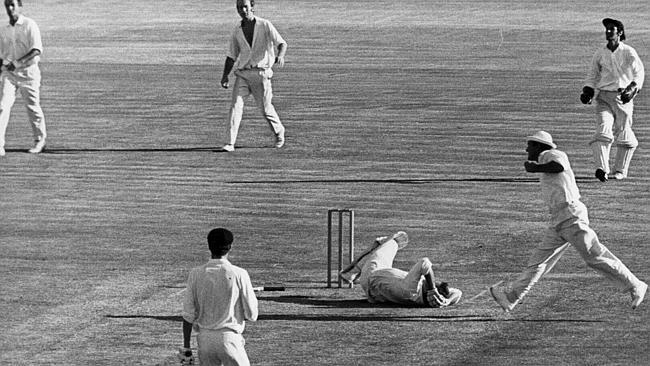 Here are 7 such controversies that have created chaos on field! 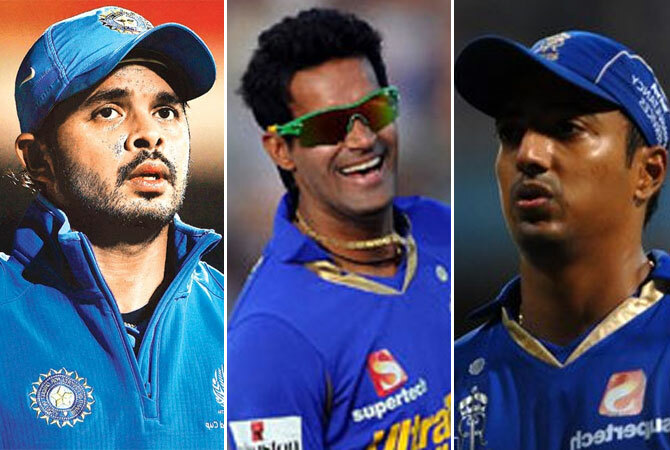 IPL spot-fixing and betting case,2013 Sreesanth, Ajit Chandila and Ankeet Chavan represented Rajasthan Royals in the 2013 Indian Premier League and were arrested on the charges of spot-fixing. In a separate case Vindu Dara Singh and Gurunath Meiyappan were arrested for betting and having links with bookies. IPL spot-fixing case, 2012 This case started when India TV aired a sting operation which accused TP Sudhindra, Shalabh Srivastava, Mohnish Mishra, Amit Yadav and Abhinav Bali of spot-fixing and led to their banning. 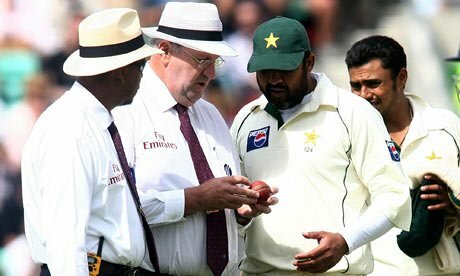 Ball tampering incident, August 2006 The controversy arose when the umpires Darrell Hair and Billy Doctrove ruled that the Pakistani team was involved in ball-tampering and five runs were awarded to England as penalty. The Pakistani team then refused to take field after tea-break. The umpires declared England as winners by forfeiture. This is the first time a match has been decided this way. Mike Denness and Indian team incident, 2001 This incident occurred during a Test match between India and South Africa in 2001. Match referee Mike Denness handed punishments to six players from the Indian team- Sachin Tendulkar, Virender Sehwag, Sourav Ganguly, Harbhajan Singh, Shiv Sunder Das and Deep Dasgupta- and later failed to explain his actions. The Harbhajan ban, 2008 In the Test Match between India and Australia, Andrew Symonds alleged Harbhajan of making a racist remark and calling him a monkey. This led to a three test match ban of Harbhajan Singh. 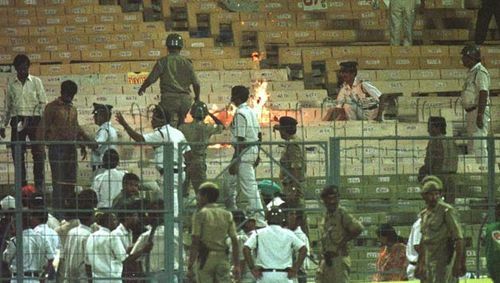 The Eden Garden Riot, 1996 In the world cup semi-final between Sri Lanka and India, the latter was inching towards defeat. The Indian spectators were disappointed by this performance and started throwing water-bottles on the field and started lighting fires on the stands. The match was eventually handed to Sri Lanka. 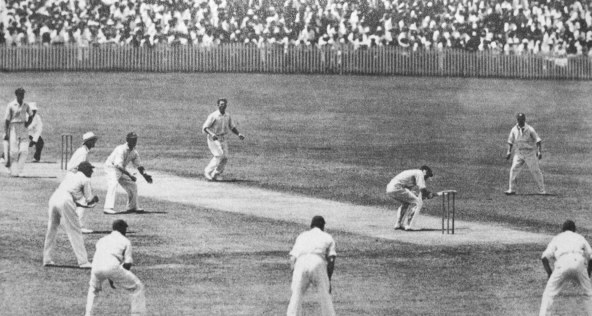 The bodyline series, 1933 In the Ashes Series1932-1933, the English devised a tactic to prevent the Australian batsmen from scoring. A bodyline delivery was a threatening one where the ball was bowled close to the body of the batsman. This incident is regarded as the gravest of all. Are you a cricket-buff? Check out this article on wittiest pieces of commentary ever!